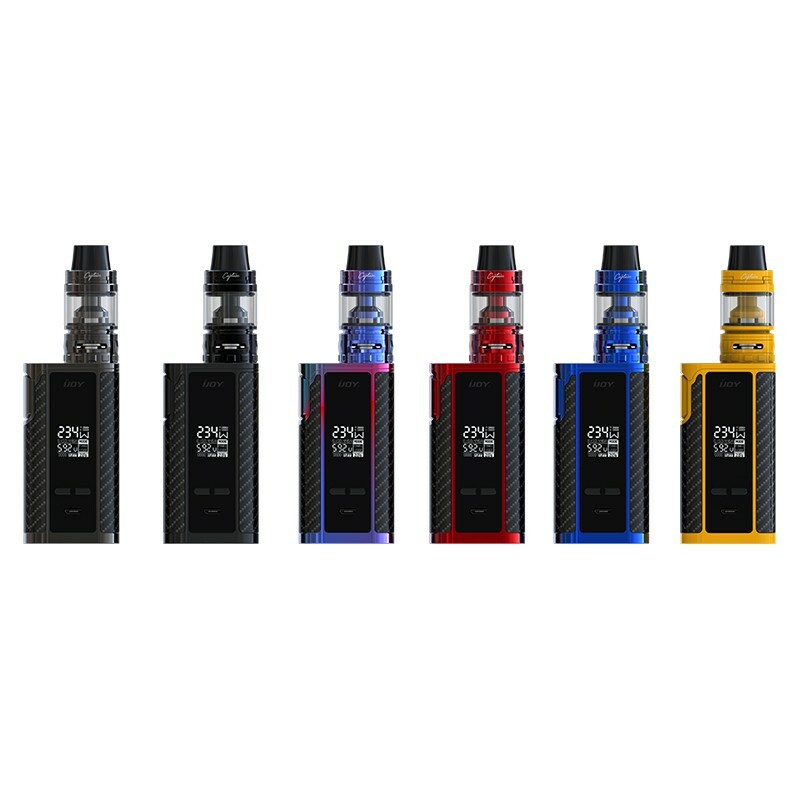 The brand new touch screen vape kits, Joyetech Espion SOLO Kit with ProCore Air Tank is released to celebrate Joyetech 10th Anniversary. 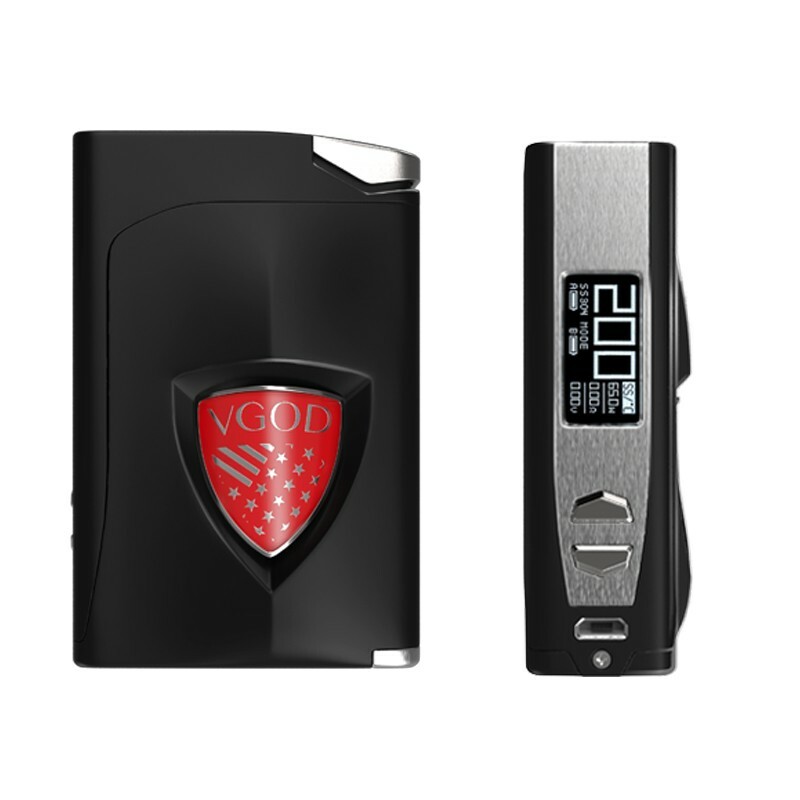 It can be powered by single 21700 or 18650 battery and the maximum output power of 80W offering you perfect vaping experience. The Joyetech Espion SOLO Mod features a large OLED screen. It offers you free touching and intelligent lock. A large fire button sits above the touch screen for easy operation. And there is a logo 10th Anniversary on the button. The new ProCore Air Tank has two e-juice capacity 4.5ml and 2ml. It supports top filling and bottom airflow system. 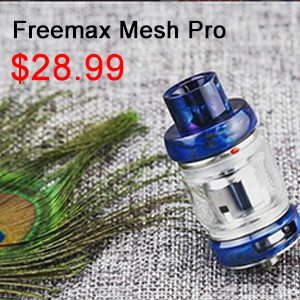 It also features a brand new ProCA Coil head for good flavors and huge vapors. 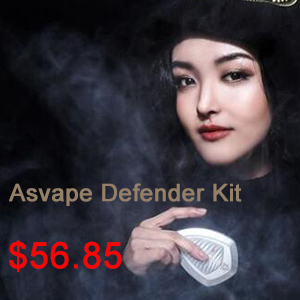 And ProCore Air tank includes a honeycomb drip tip, which brings you great vaping experience. 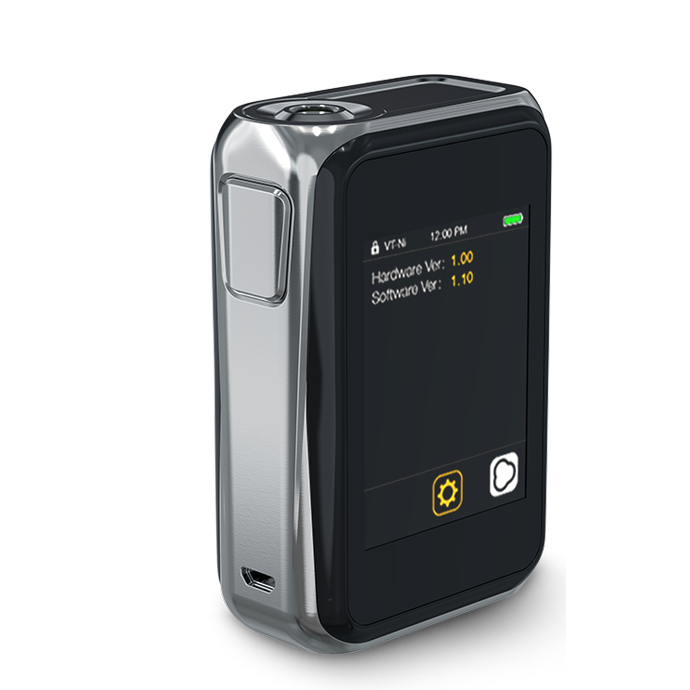 2A quick charging and upgradable firmware can also be found in the Joyetech Espion Solo Kit. After-Sale Service is available. If this product is broken not caused by false use or man-made sabotage less than one month after you receive it, we will help to repair it. Please read the User Manual carefully before you start using it. Recently Tesla introduces their most powerful device to date! The Tesla Invader 2/3 box mod is an upgrade to the their Invader III, it offers over 50% more power output due to its 3 battery support. 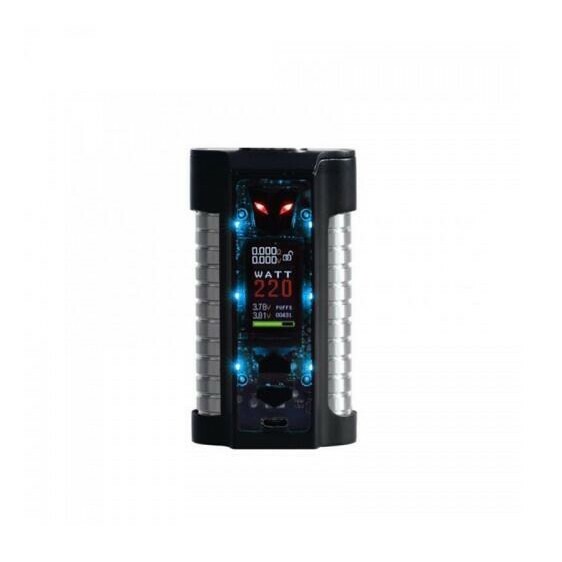 This new version of the Invader supports 240 watts with 2 batteries but if you toss in a 3rd battery, the power can go as high as 360 watts! 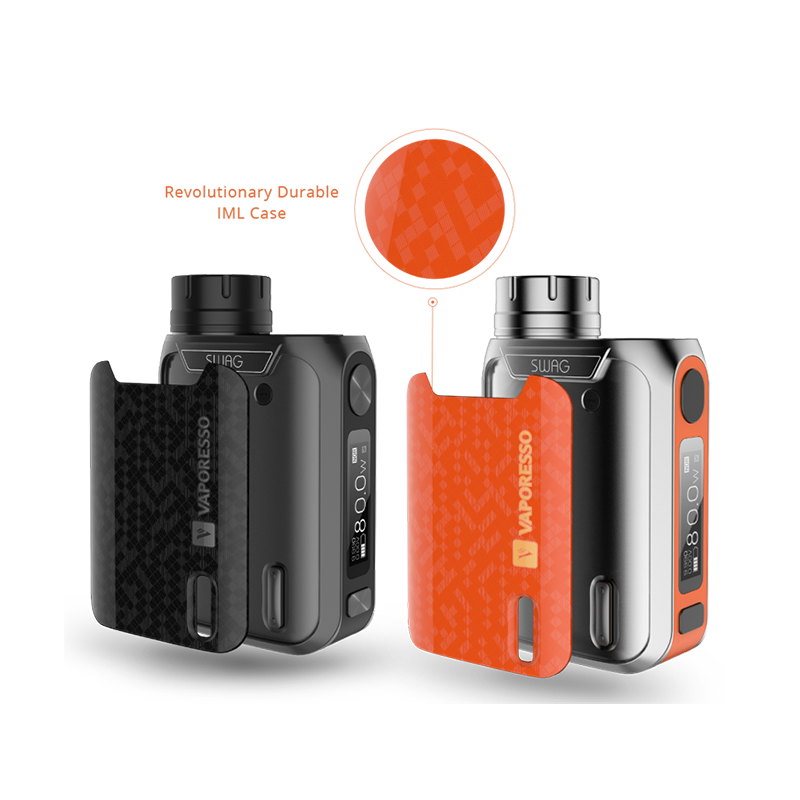 Performance wise, the Invader 2/3 is on the same level as other high wattage devices like the RX300 or Smok’s GX. Do you want to have a try? 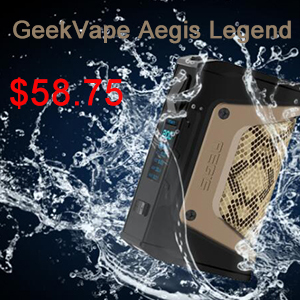 What distinguishes the Invader 2/3 from other high wattage devices is its price, it has been aggressively priced which makes it a steal if you’re after high wattage! Powerful and competitive, the Tesla Invader 2/3 will bring you a satisfying vaping experience! 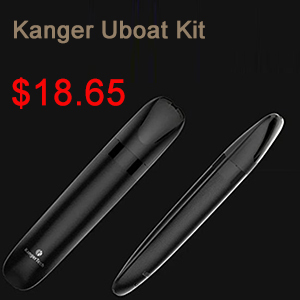 It is really a good choice for electronic cigarette users. 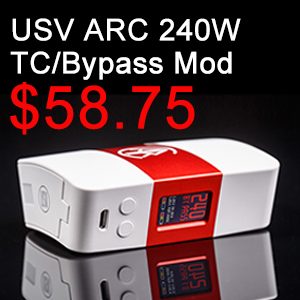 If you want to buy one, look the Tesla Invader 2/3 box mod on urvapin. 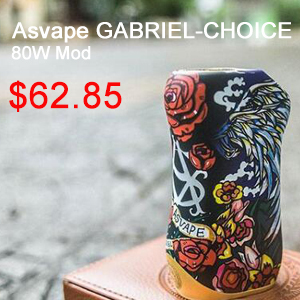 This box mod is suitable for users who like to use an atomizer with low resistance and cloud of vapor. It will bring electronic cigarette users an unprecedented Vaping experience.